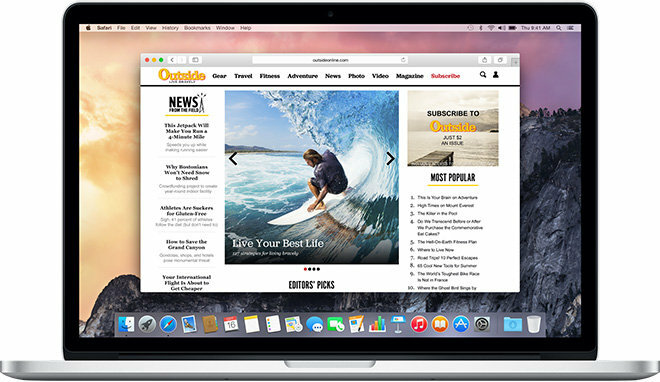 Safari 8.0.1 was released to the public last week, but was silently pulled. The previous update was also said to fix the same iCloud-related issues. In addition, Safari 7.1.2 for users on OS X 10.9 Mavericks and Safari 6.2.2 for OS X 10.8 Mountain Lion were also released on Thursday.